Looking for the quality Surner home heating oil that you've known for years but at discounted rates? 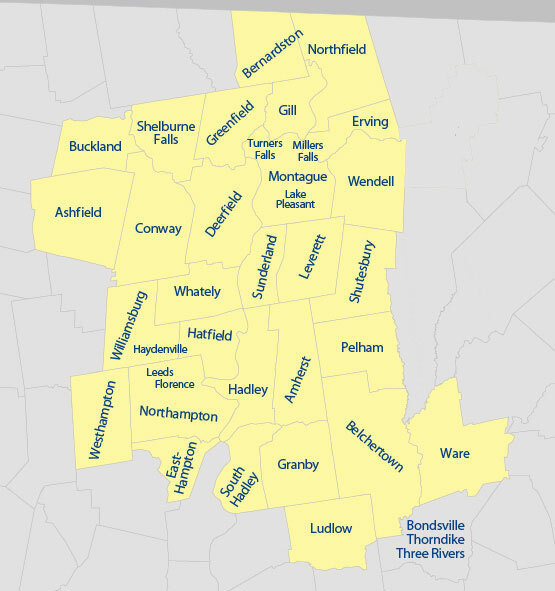 See if Surner Discount Oil delivers to your corner of Massachusetts by referencing our service area. Have questions? Contact us! Have oil delivered to your home with the click of a button.